Baby, it’s frozageddon outside! We know just how much effort it takes to even get out of bed during these cold winter months, so I rounded up our favorite slow-cooker recipes that are sure to fill your family’s bellies and warm their hearts. 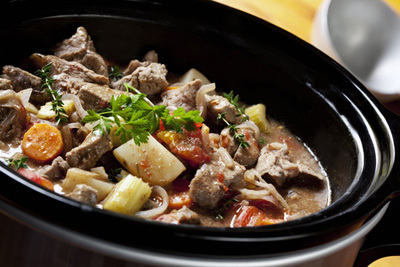 Take a look at 7 easy slow cooker recipes every working parent needs by clicking here.